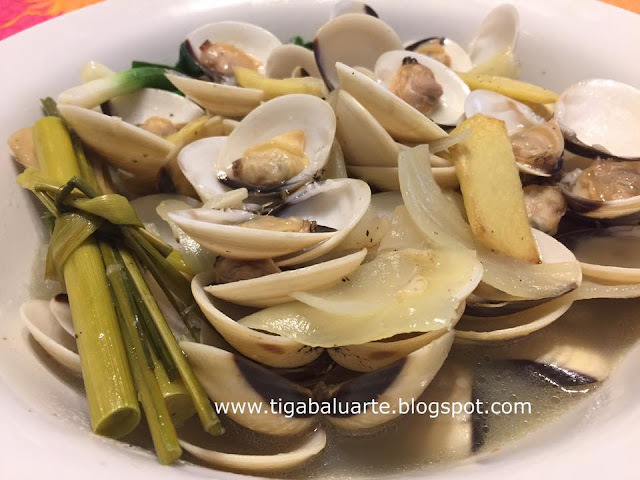 Tinolang Tahong is a delicious and a simple recipe. 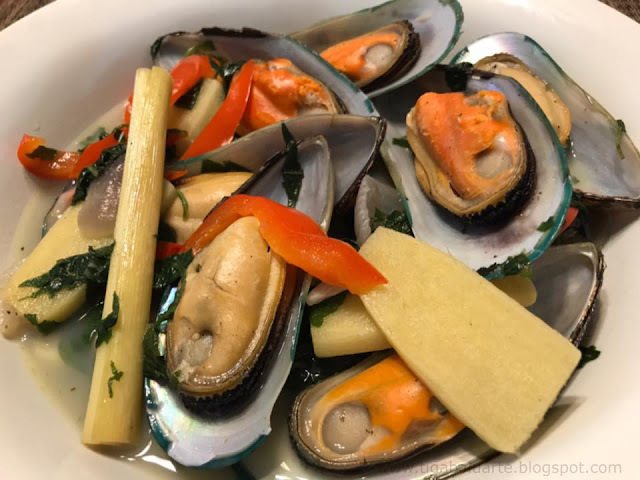 It is cooked with ginger and some greens. 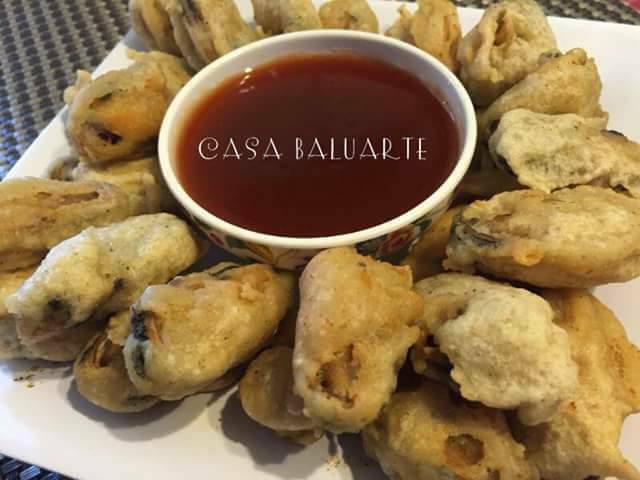 With this recipe I used dahon ng sili also known as pepper leaves. I also added bell peppers and it turned out really good. 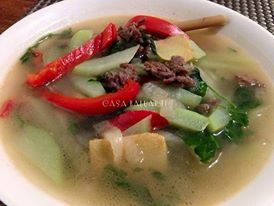 You can use any greens desired (malunggay, dahon ng sili or spinach) and add more vegetables like green papaya or sayote. Using a deep pot, heat and add cooking oil. Add ginger and sauté for a minute. 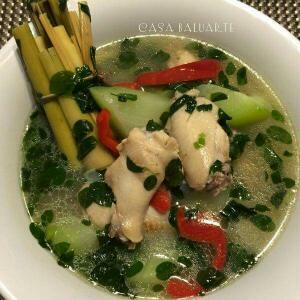 Add onion, garlic and lemon grass. Saute for few more minutes or until aromatic. Add water and simmer for 5 minutes in medium low heat. 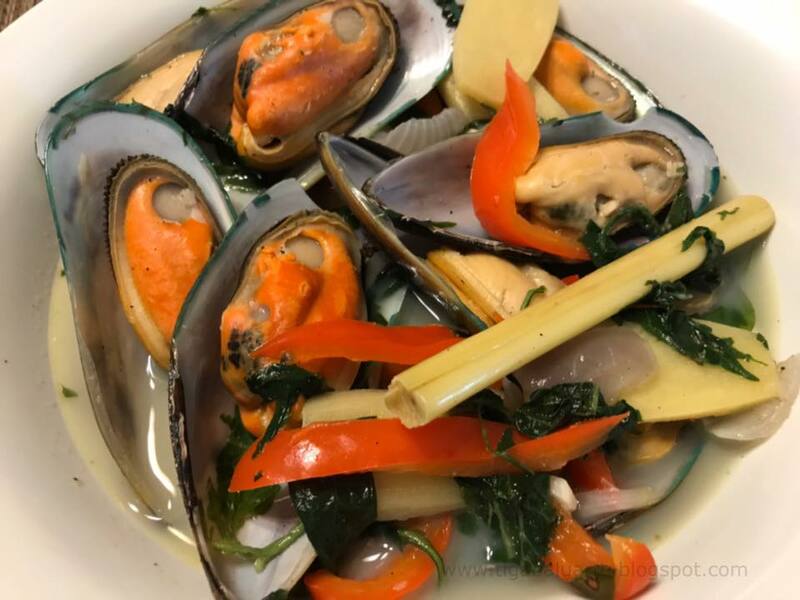 Add mussels, season with fish sauce and ground black pepper. Add salt if needed. Stir, cover and cook for 10 minutes in medium heat. Add bell pepper, cover and cook for few minutes. Add pepper leaver, cover and cook for few minutes. Remove pot from heat and transfer in a serving bowl. Serve hot and enjoy.